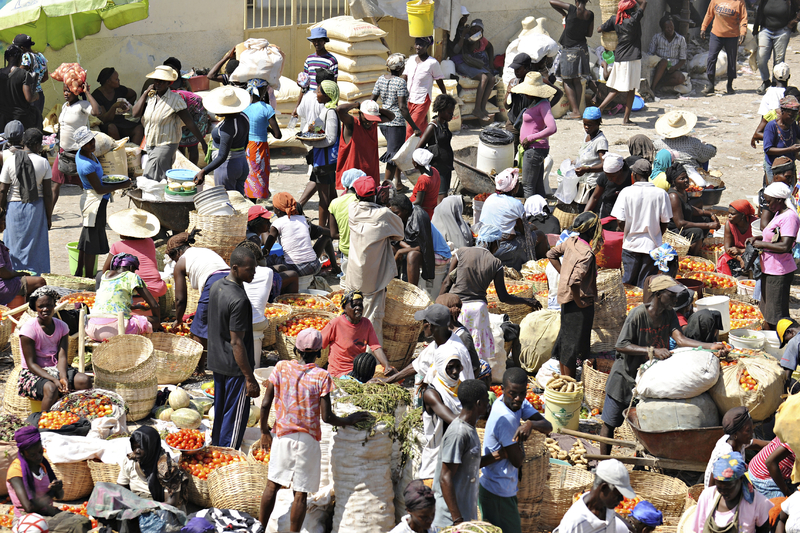 An overhead view of a busy marketplace on Feb, 12, 2014 in St. Marc, Haiti. 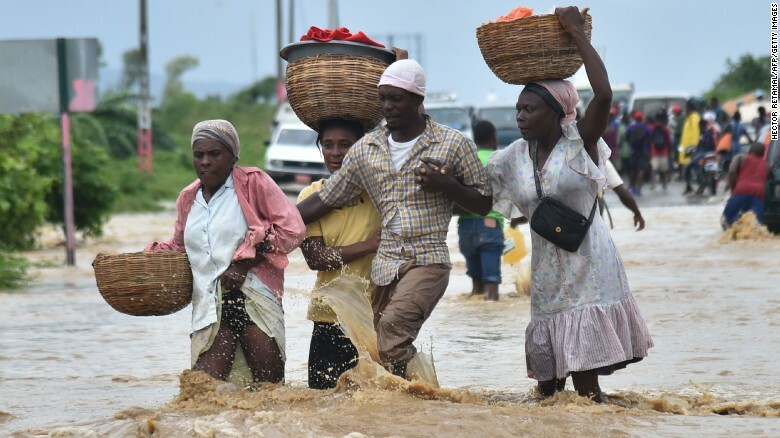 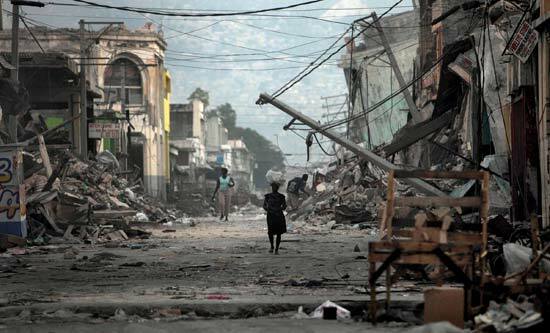 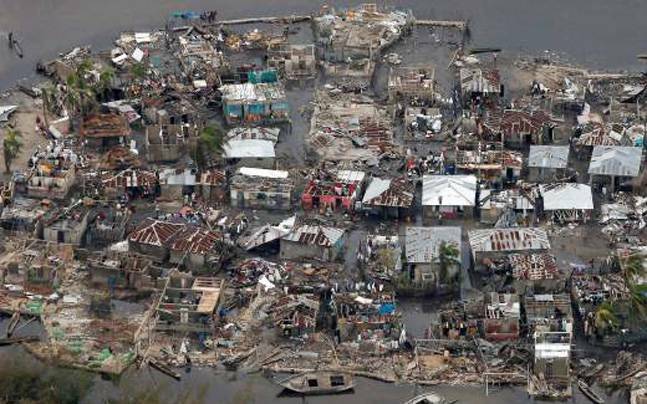 Over 400,000 orphaned and vulnerable children in Haiti are in need of lifesaving food, healthcare, and other necessities — a vital need that has increased resulting from the effects of multiple hurricanes, tropical storms, and the devastating earthquake of 2010. 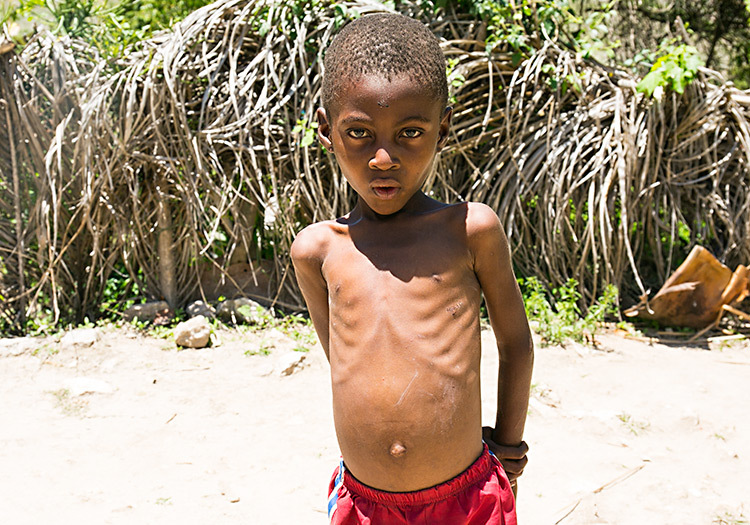 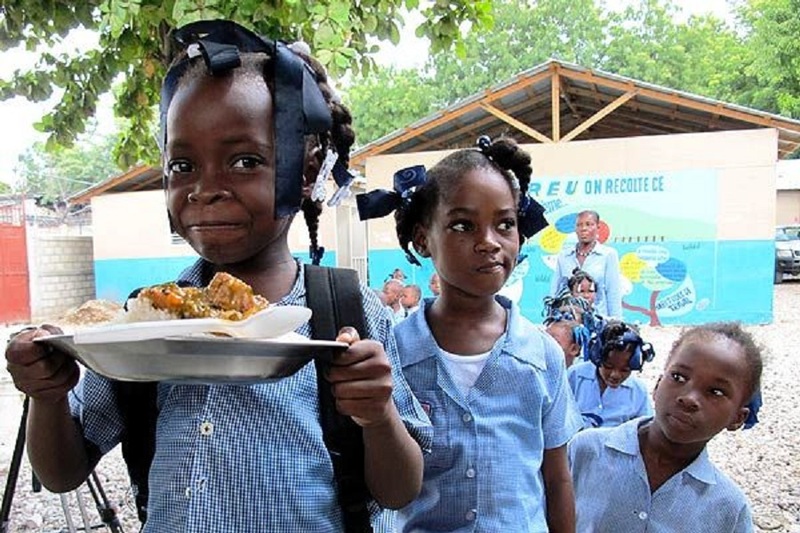 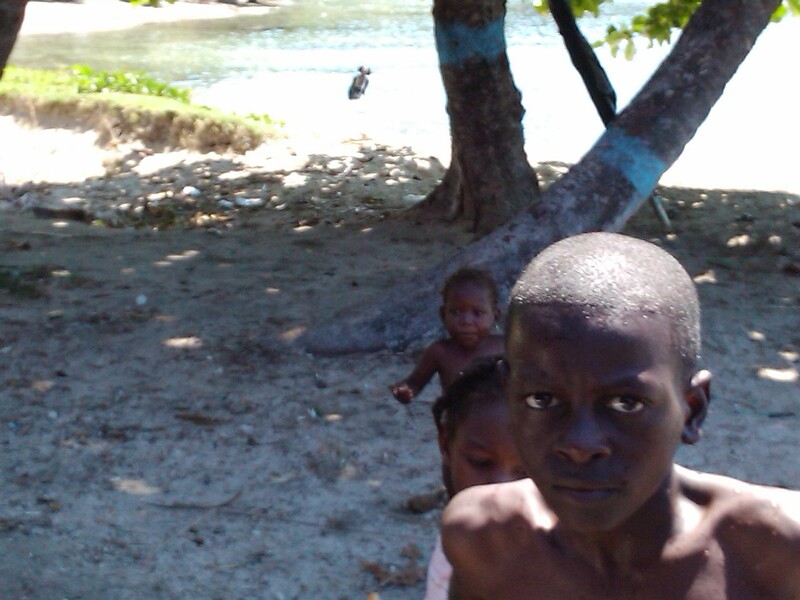  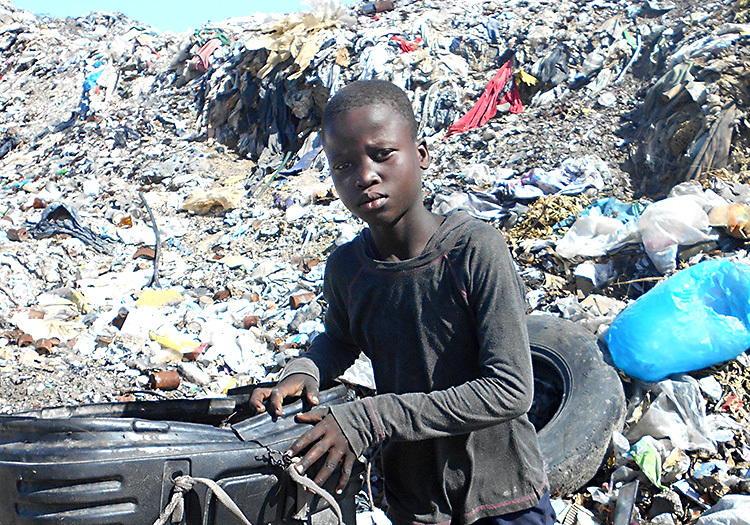 Please donate today, and your gift will multiply in impact to help a hungry child in Haiti.